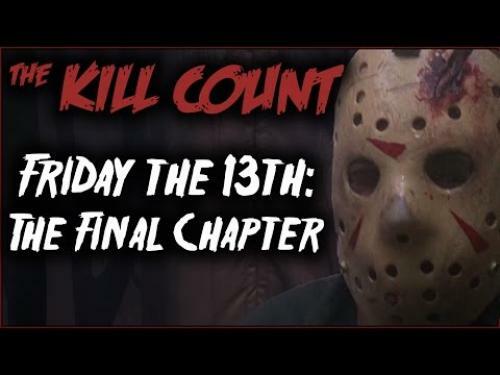 Wondering about the Friday the 13th: The Final Chapter (1984) kill count? How many kills did Jason Voorhees make in Friday the 13th: The Final Chapter (1984). Dead Meat created this video with every kill scene by Jason Voorhees. At the end of this video, Dead Meat reveals the kills per minute too. Official Synopsis: Thought to be killed by the sole survivor of the last massacre at Camp Crystal Lake, Jason Voorhees kills his way back to the camp to once again murder its inhabitants. 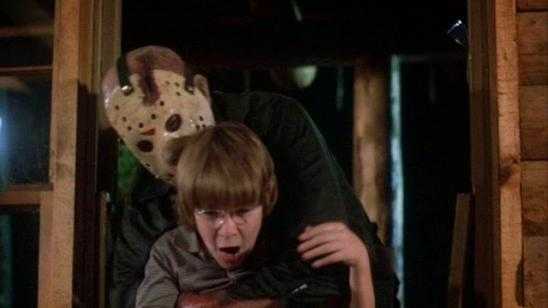 This time, has Jason met his match in the little boy Tommy Jarvis?